First trailer for the upcoming slasher. Horror comes in cycles and it seems the next big thing in the genre is set to be a slasher revival, with David Gordon Green's Halloween leading the charge. One of the more high profile slashers on the way is Hell Fest. 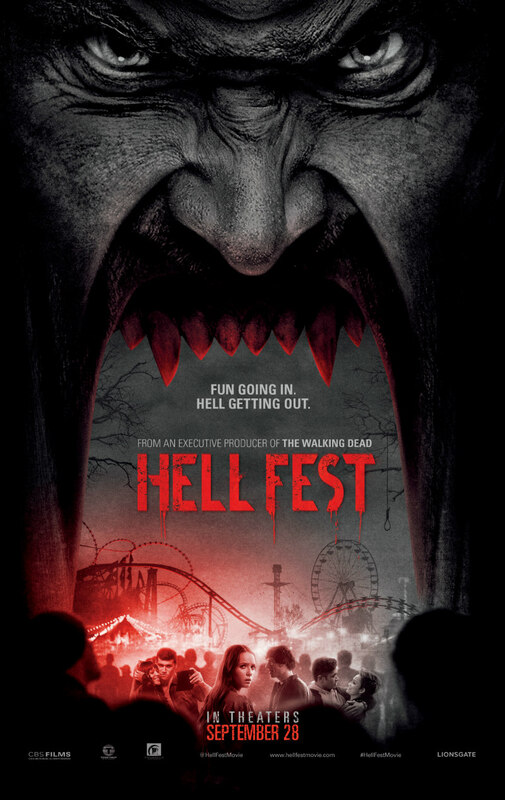 Directed by Gregory Plotkin (who edited last year's great slasher by way of Groundhog Day, Happy Death Day), Hell Fest sees a group of teens stalked by a masked killer at a horror themed funfair. Amy Forsyth (Channel Zero), Reign Edwards (MacGyver) and Bex Taylor-Klaus (Scream: The Series) star. A UK/ROI release date has yet to be announced, but you can check out Hell Fest's new US trailer below.